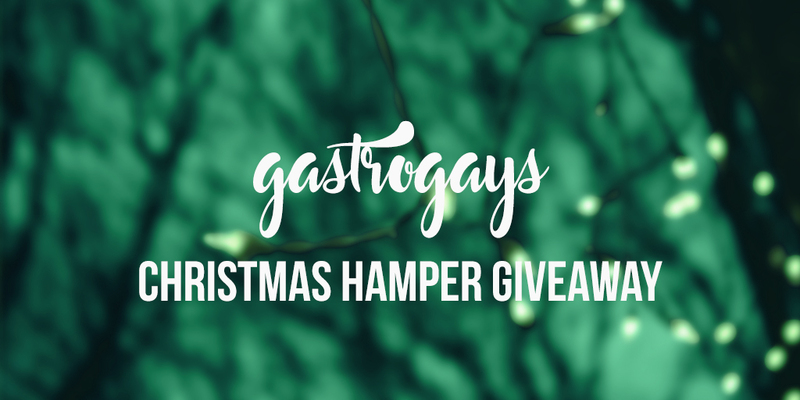 We’ve come over all festive and in the spirit of giving this season, we’ve got a super special, tailored hamper for one lucky reader filled with some of our favourite food and drink products! We’ve been blogging almost four years now and we’ve gone through our fair share of great products. 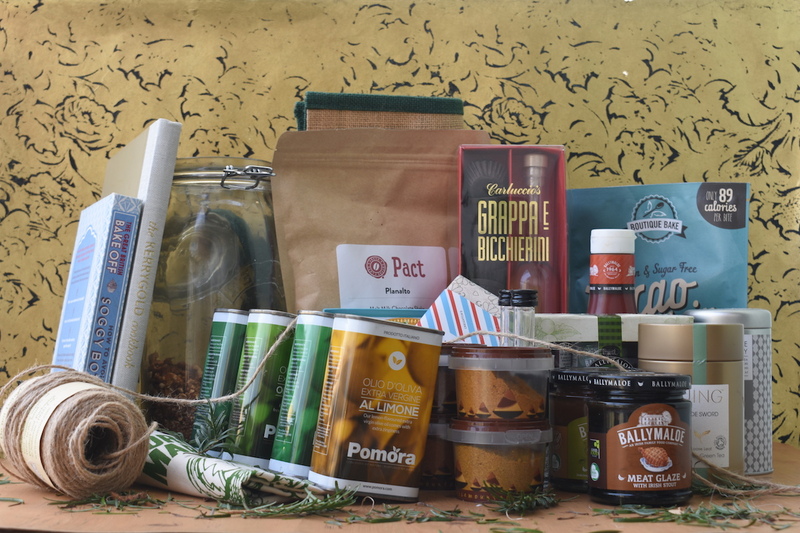 From things we’ve been sent to try to others we’ve picked up on our travels, things that caught our eye from the shop window and others we’ve been recommended by friends and family, we’ve become a little discerning about what we stock in our kitchen. 1. The Kerrygold Cookbook – a copy of this cookbook of fabulous recipes by Ireland’s favourite butter brand. We’ve made so many of these, try the stove-top potatoes and the butter chicken! 2. 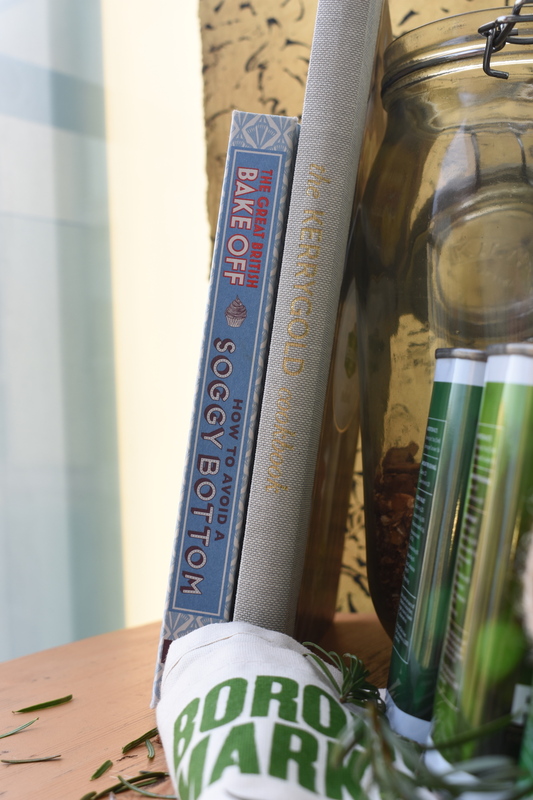 The Great British Bake Off: How To Avoid a Soggy Bottom – a cookbook shelf essential, we’ve all feared the worst outcome possible of a baking disaster, so this should solve every problem! 3. 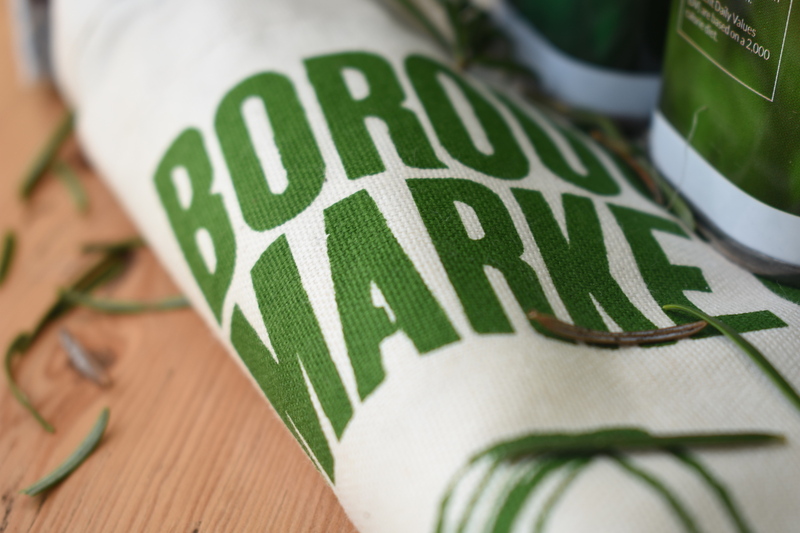 Borough Market swag – an apron and matching tea towel from London’s biggest and best food market and a gorgeous green-trim, compact hessian shopping bag. 4. 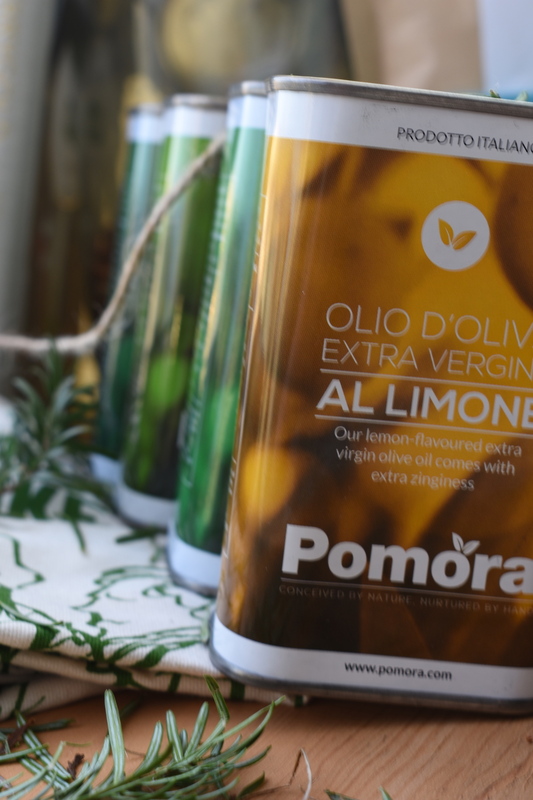 Pomora Oils – a four-piece selection of flavours of extra virgin olive oils from this brilliant Italian olive tree adoption service. We’ve included some handy recipe cards too! 5. 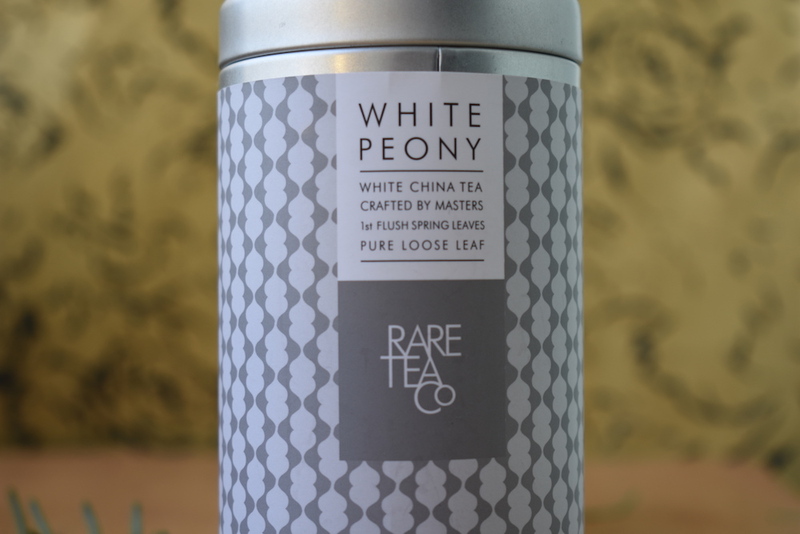 Rare Tea Co loose leaf White Peony China Tea – something a little different and unusual if you fancy a cup of something special on Christmas morning! 7. 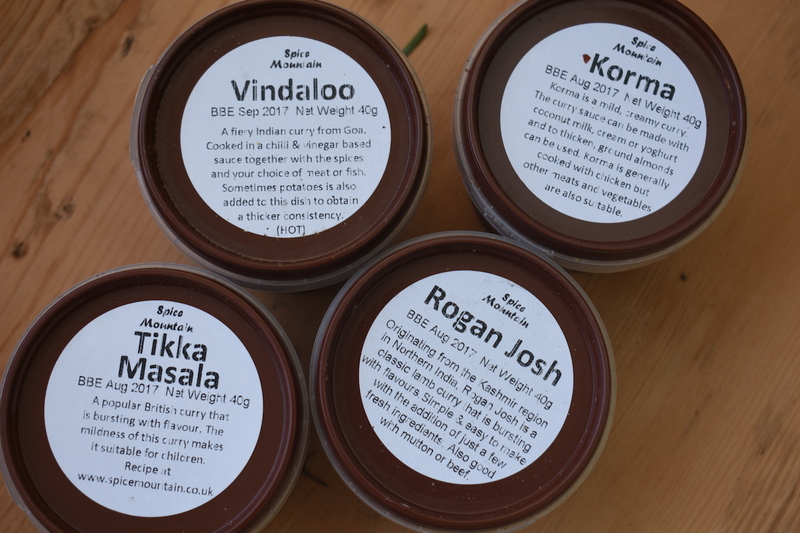 Set of four Spice Mountain spice mixes – these will be a blessing post-Christmas when you’re sick of the sight of meat and two veg roasts. Turkey curry anyone? Vegan vindaloo? Sorted! 8. 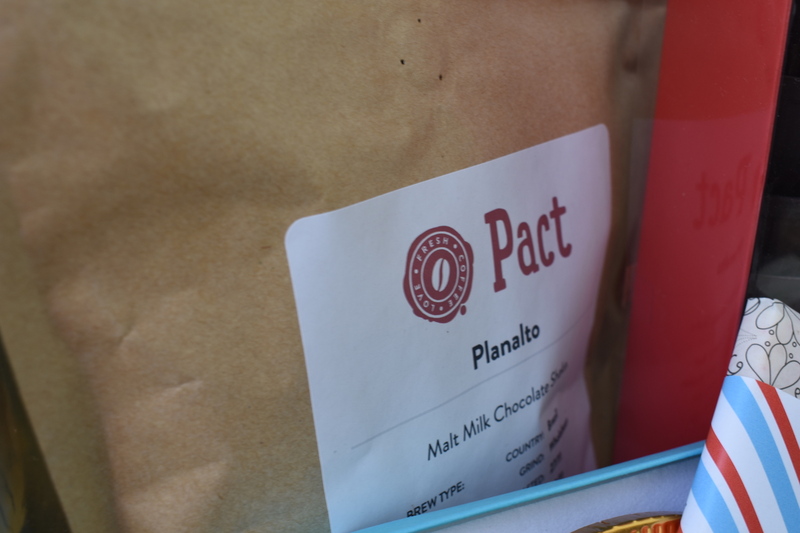 Pact Coffee – a one-month’s worth (275g) bag of Planalto ‘Malt Milk Chocolate Shake’ coffee beans, sourced from Brazil and roasted by Pact. 9. 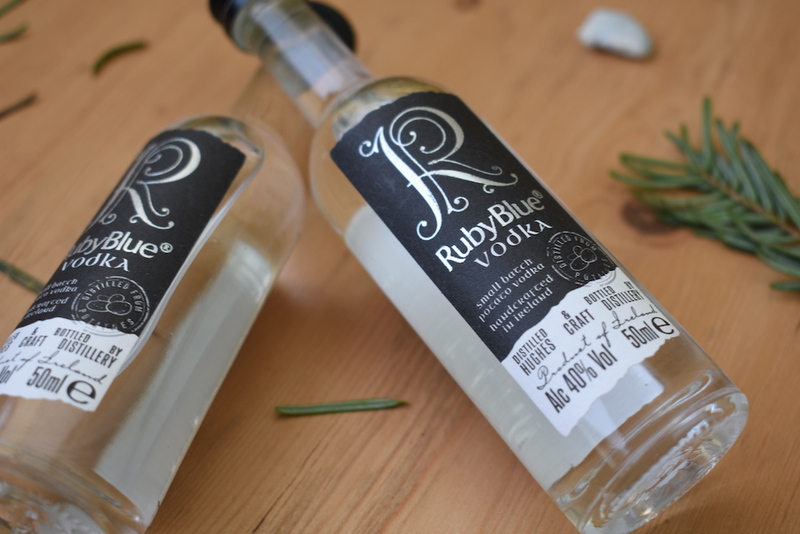 RubyBlue Vodka –2 x 50ml samplers of Ireland’s celebrated potato vodka. Previously featured in our 25 Irish Drinks You Must Try post! 10. 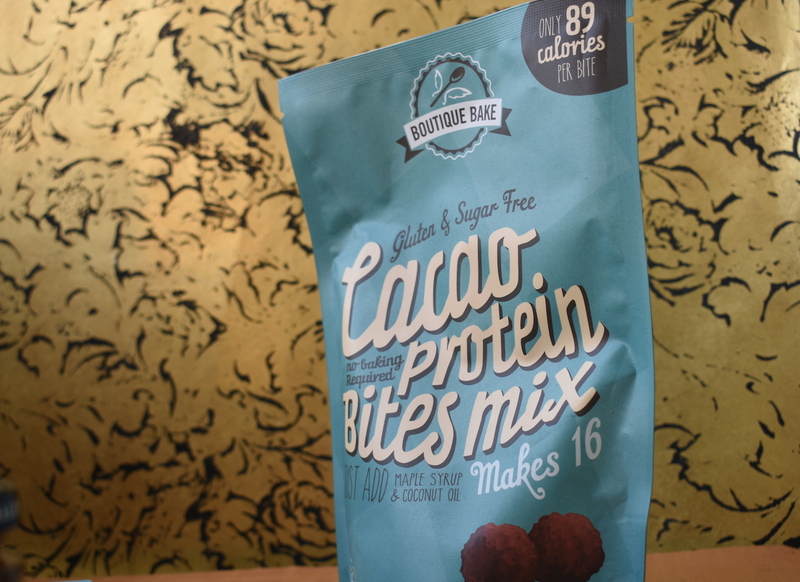 Boutique Bake Cacao and Protein Bites – great little make-it-yourself kit to enjoy these healthy treats! 11. 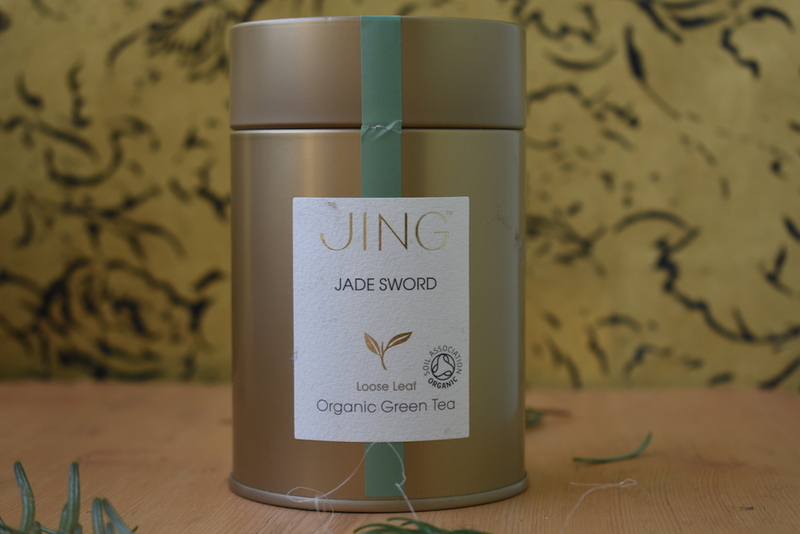 Jing Tea Jade Sword organic loose leaf green tea – embrace Hygge this season and wrap up in a blanket with a good book and a cup of tea! 12. 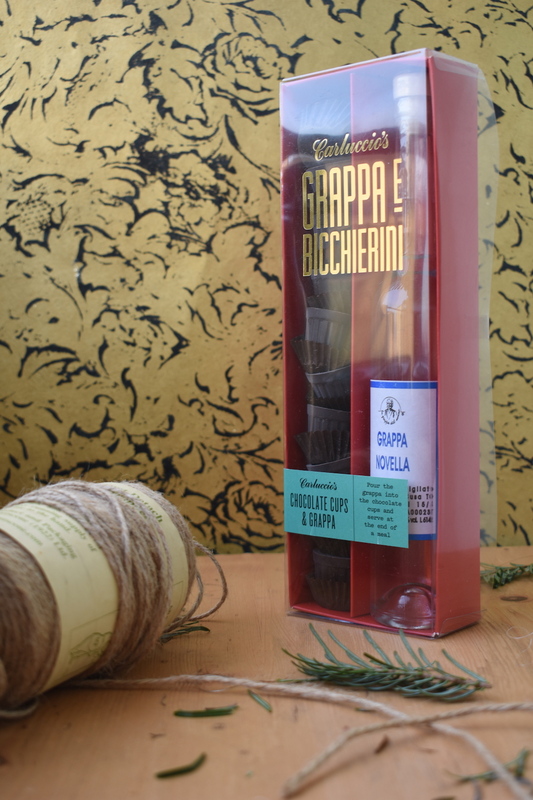 Carluccio’s Chocolate Cups with Grappa – an Italian essential for Christmas, pour the strong spirit into the chocolate cups and enjoy the flavour sensation together; this is the perfect end to any Christmas meal! 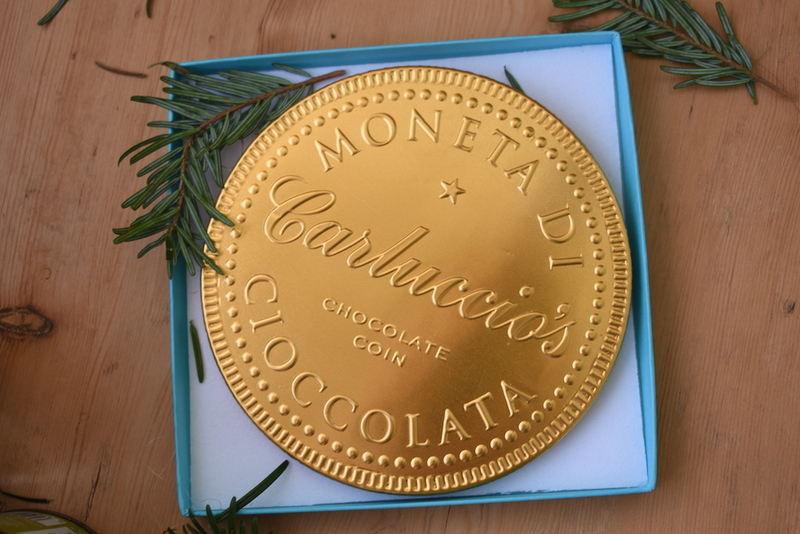 PLUS we’ve got a huge milk chocolate coin for you too! 13. 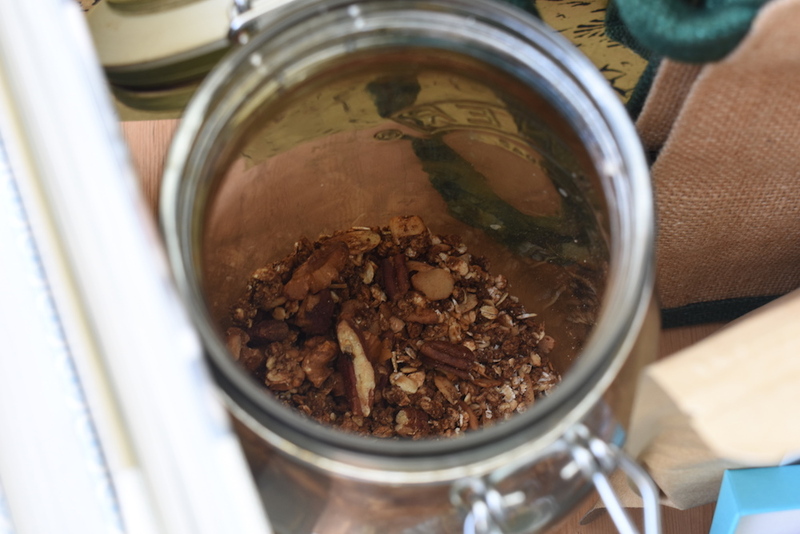 Finally: a homemade batch of GastroGays granola and a personalised card from us to you! This competition is now closed. The Winner is Lesley Prestage from Essex, UK. Thank you to everyone for entering! 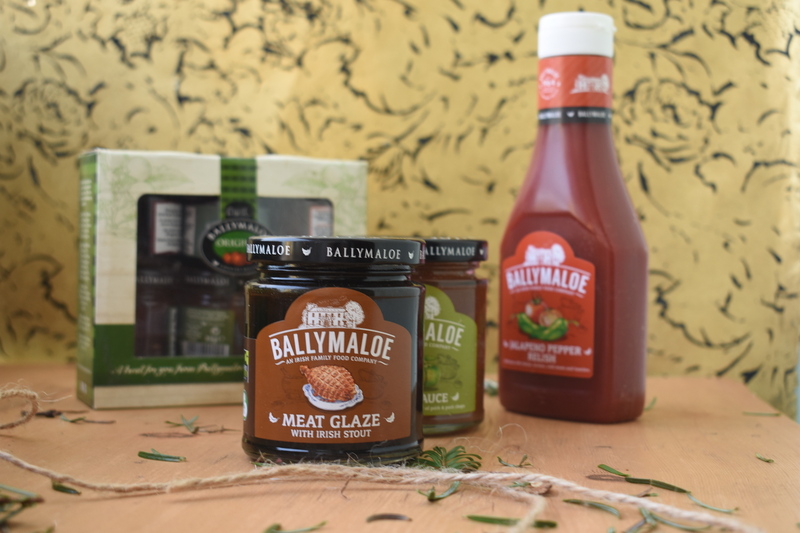 *Terms and conditions apply: Competition is only open to residents of mainland UK and the island of Ireland – this is due to postal restrictions and costs. As alcohol is included in this prize, competition entrants must be over 18 years of age and proof of age will be required. Competition closes at 12:00am on Thursday 15th December 2016. Decision is final. No cash alternative.